The unaccompanied minors are one of the gravest exports of Syrian conflict. I visited two field hospitals run by the Doctors Without Borders in Jordan, one in Al Ramtha (on the border between Syria and Jordan) and one in the refugee camp of Zaatari. The report took shape of a video done in collaboration with the Italian journalist Raffaella Cosentino and was published, along with a series of investigative articles, on the website of the Italian newspaper La Repubblica. 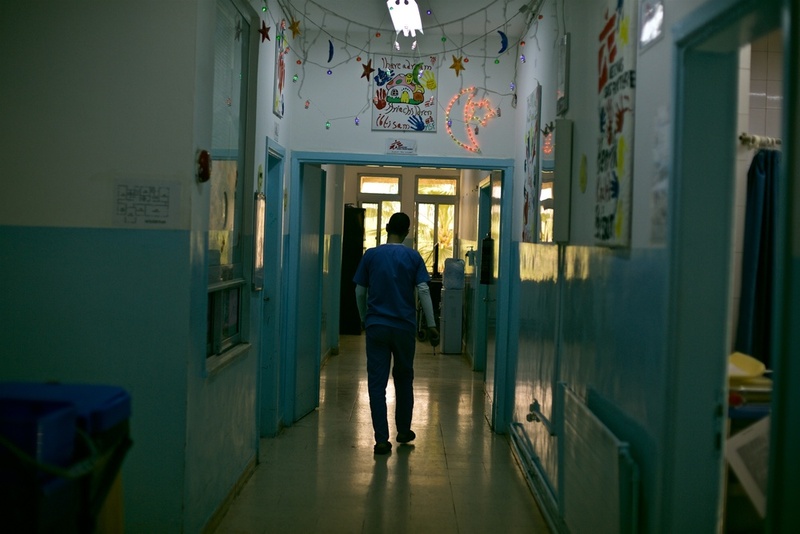 Video report from the war hospitals of MSF at the borders between Syria and Jordan. There are no words to describe what the unaccompanied children I met there must be going through daily. Salam lost her family while picking olives near the Syrian town of Daraa and a bomb lodged on the branches of the tree fell on them. 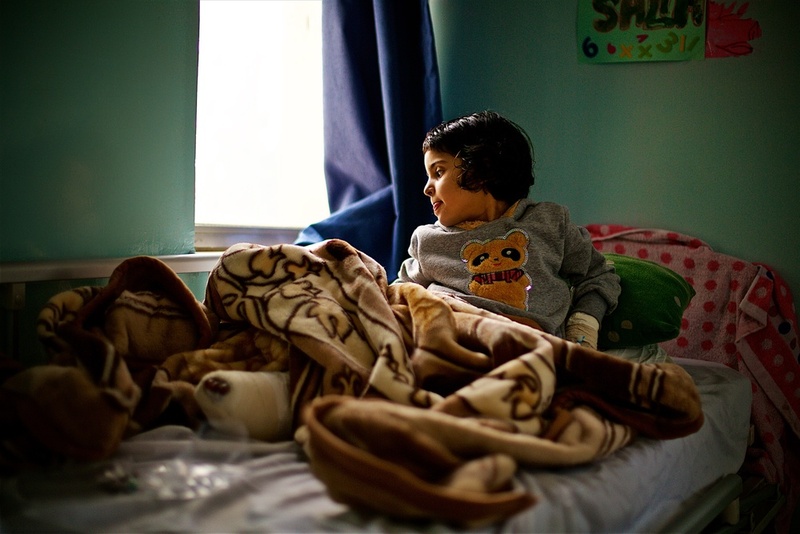 The only one to have survived, she ended up on the Jordanian side in the MSF hospital of Al Ramtha. The video recounts the conflict's consequences through stories of people in the field hospitals of MSF. This work was possible thanks to the hospitality of Medici Senza Frontiere / Doctors Without Borders and their teams that work under the threat of ever-increasing number of hospital bombings every day. Published by la Repubblica (video) as a part of the reporting series (articles by Raffaella Cosentino) on attacks on MSF hospitals.